Call of Duty: Ghosts – Save the Dog! What they really wanted in this game… was emotional reality. They wanted these characters to feel real, to feel like real people. Can’t wait to play the PS4 version! 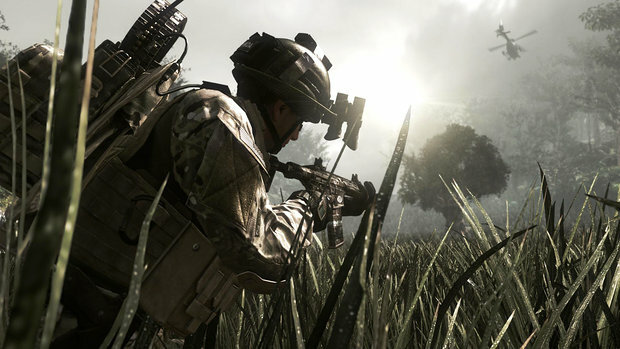 News: Call of Duty: Ghosts – first gameplay video, screens, details revealed – CVG UK.